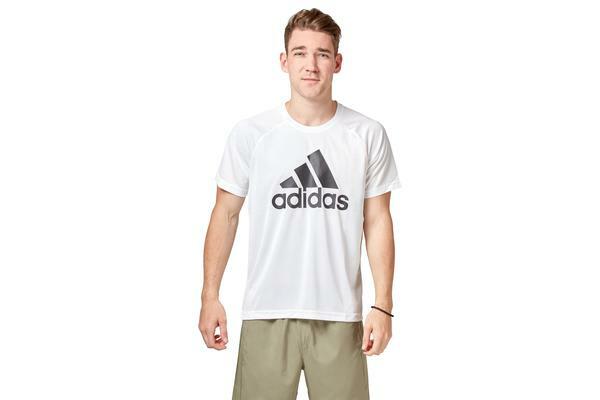 Made of lightweight recycled polyester, the Adidas Designed-2-Move Logo Tee is your ideal companion when working out. 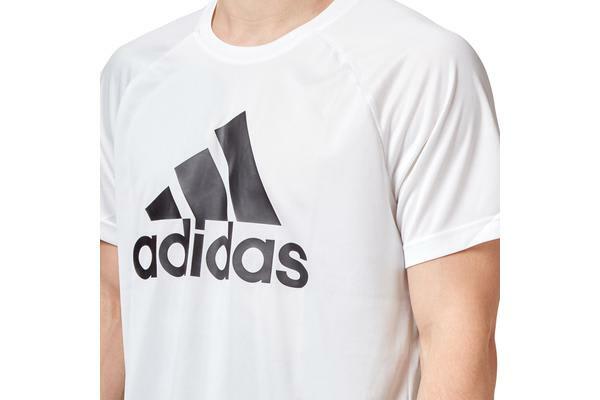 With short sleeves, a regular fit, crew neckline, and the Adidas logo on front. 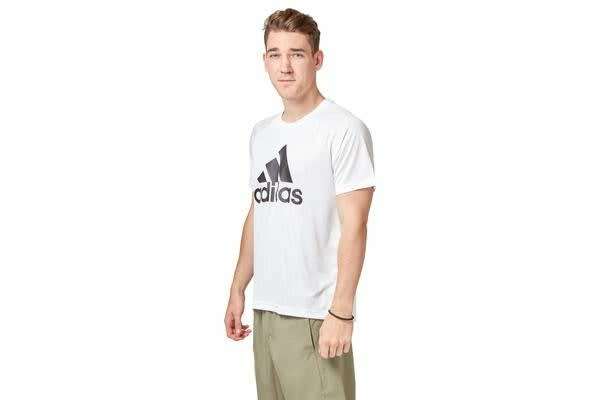 Pair with track pants and your everyday sneaker for your daily work out.